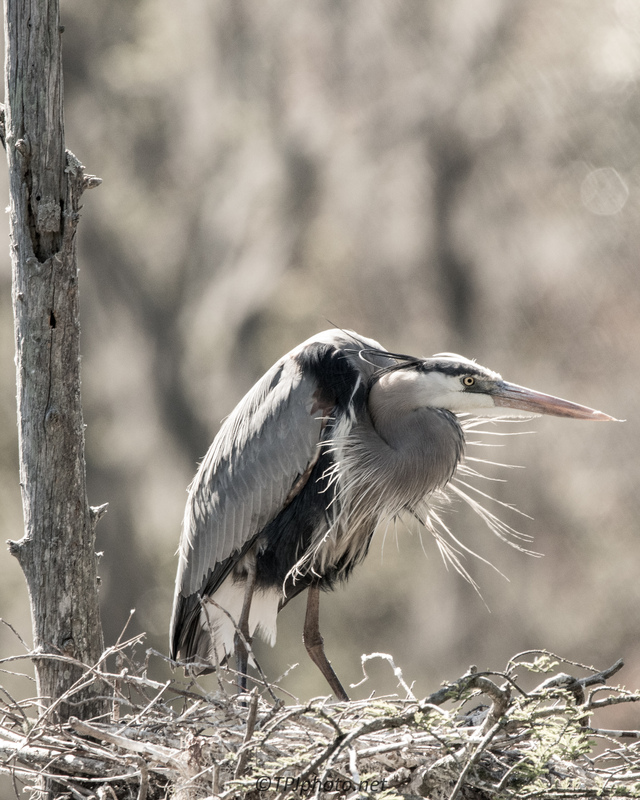 On the nest, Great Blue Heron. Great pic. Ted. You both continue to excel. Thanks Frank. The opportunities to see and photograph the wildlife here seems endless. I intend to see to capture as much as I can, while I can. Doing a wonderful job, Ted. LOL, my system locked and I didn’t think the message was sent. So another is coming, and thank you again.